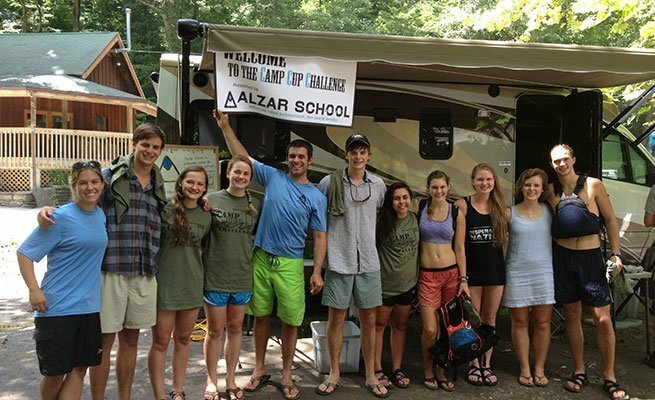 The Alzar School invites summer camps from across the region to make friends on and off the river at the Camp Cup Challenge. 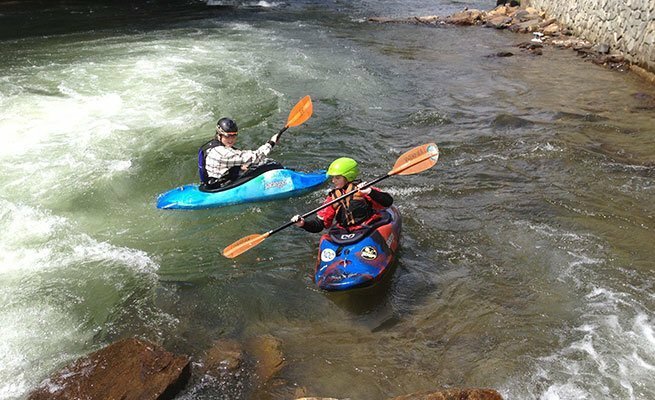 Campers enjoy two days of paddling, group activities and community building while practicing the Olympic ideals of Friendship, Fair Play and Doing Your Best. 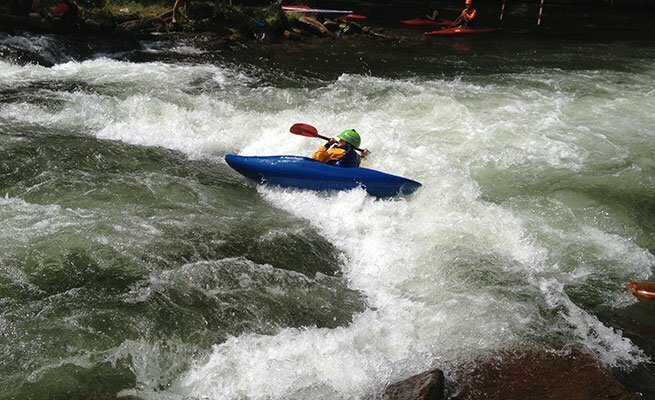 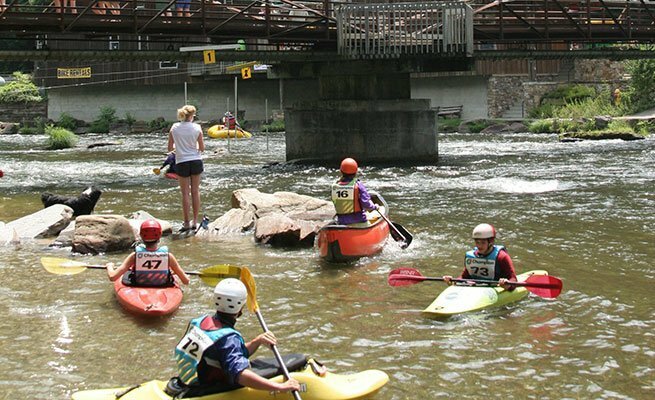 Over 120 campers meet for good-natured competition and camaraderie during this tri-discipline event, including beginner-friendly downriver, freestyle and slalom.